Top 5 coolest facts about… Honey Bees… Buuuzzzzzz! What’s your favourite spread to have on toast? Mine would have to be marmalade, but my hubby is a huge honey fan……. 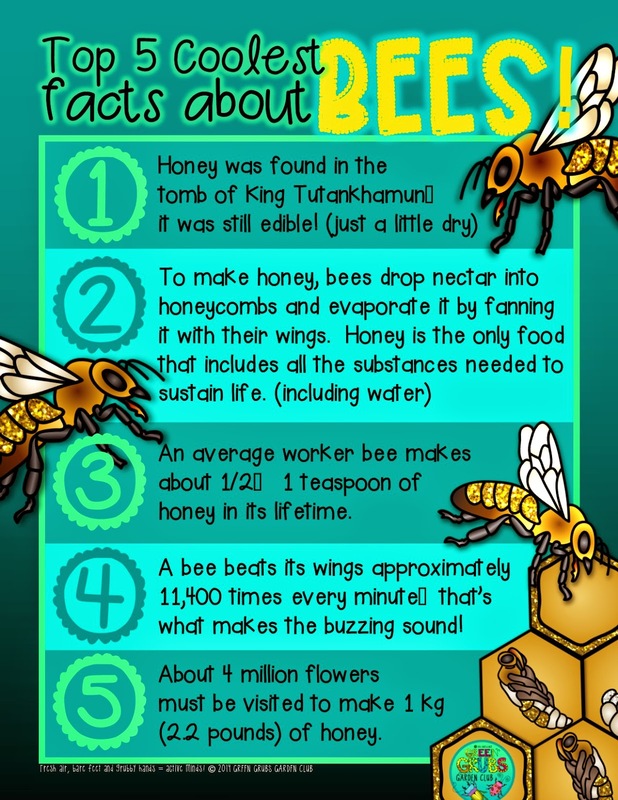 and after reading some of these incredible facts, I could be tempted to convert! (in colour and black and white) here. I recently embarked on some fun honey bee art lessons that the kids loved… below you can see a collage that includes (top left) some 3D hanging bees that the children assembled using a selection coloured paper, sellotape, strong and pipe cleaners! After discussing the basic external anatomy of the bee (head, thorax, abdomen, antennae, 6 legs and 2 pairs of wings), they crumpled up paper balls and then covered them in colored paper to show their understanding….a very quick way to assess whether the children had understood the concept and a lot of fun! 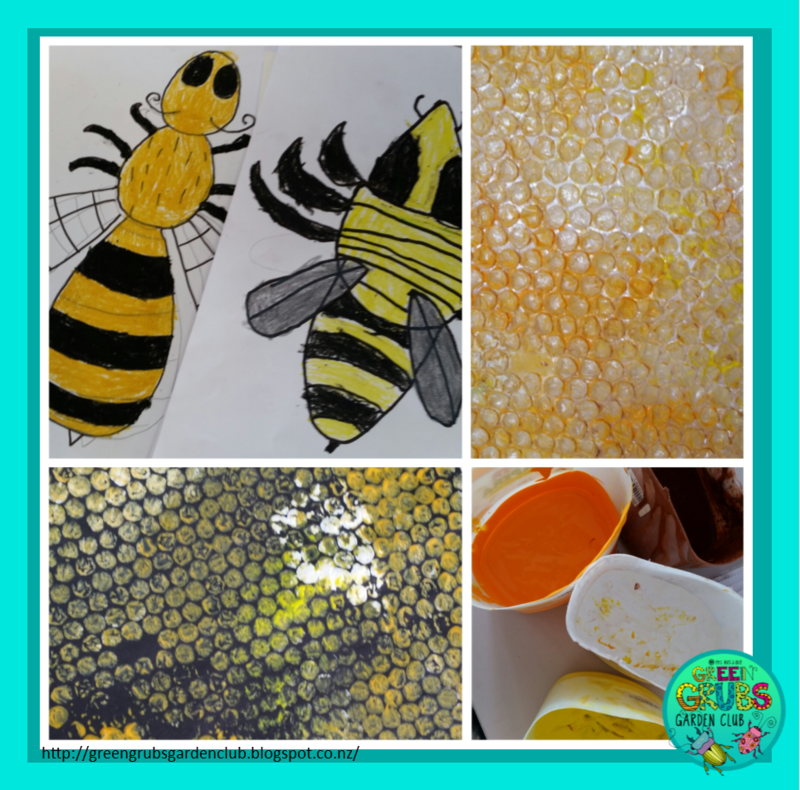 The other pictures above and below show some easy honey comb printing we did using bubble wrap! I simply measured out a rectangle of bubble wrap that was a similar size to the black paper we were using and sellotaped it onto a table bubble side up. (Don’t forget to cover the table with plastic sheeting first!) We then roughly painted the bubble wrap with a selection of white, yellows and brown acrylic paints using a large brush. After the bubble wrap was covered in paint, the children carefully pressed a sheet of black paper down on top of it, and rubbed the whole surface of the paper (paying careful attention to the corners and edges). They then peeled off the paper and voila! A honey comb print! 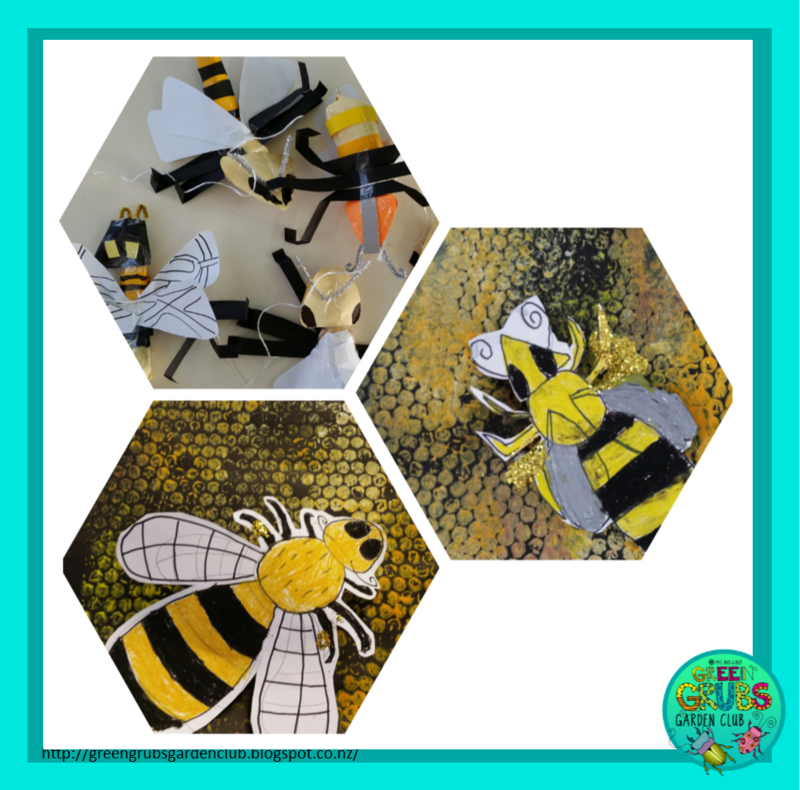 When their print was dried, we cut out and attached their pastel drawings of their bees, and they added some gold glitter to show where the bees carry their pollen. 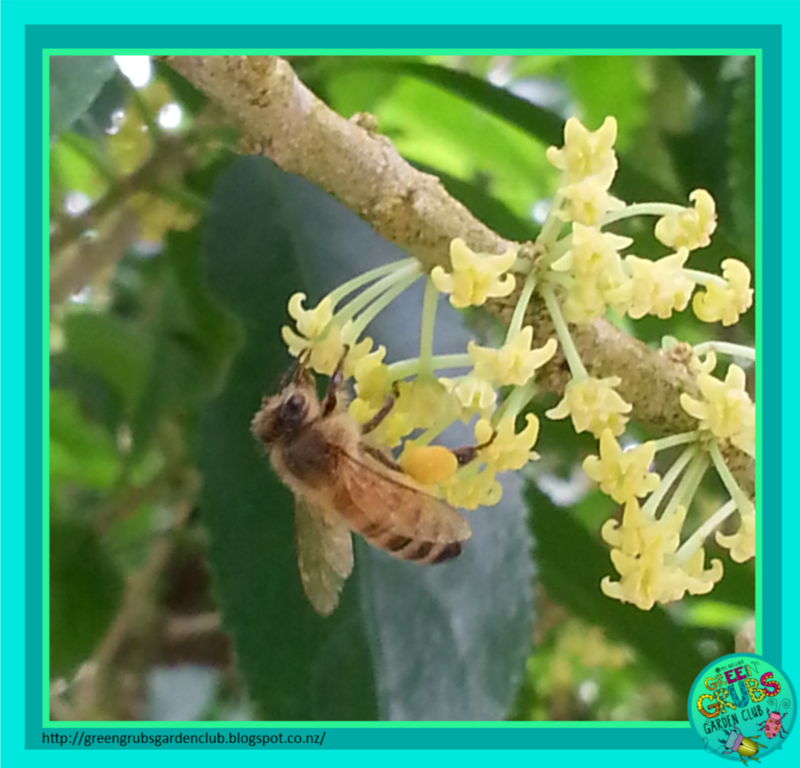 Top left: Pastel honey bees. Top and bottom right: Bubble wrap that’s been lightly coated in a selection of acrylic paint using a wide brush. Bottom left: the completed honey comb print on black paper. 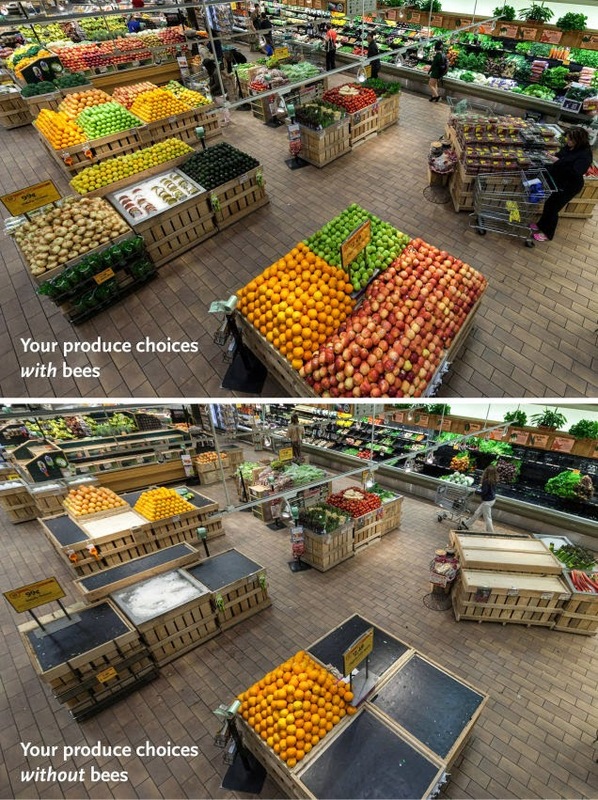 The humble, hard working honey bee deserves so much more respect than they’re currently getting – if you’re not convinced, take a moment to consider the picture below! 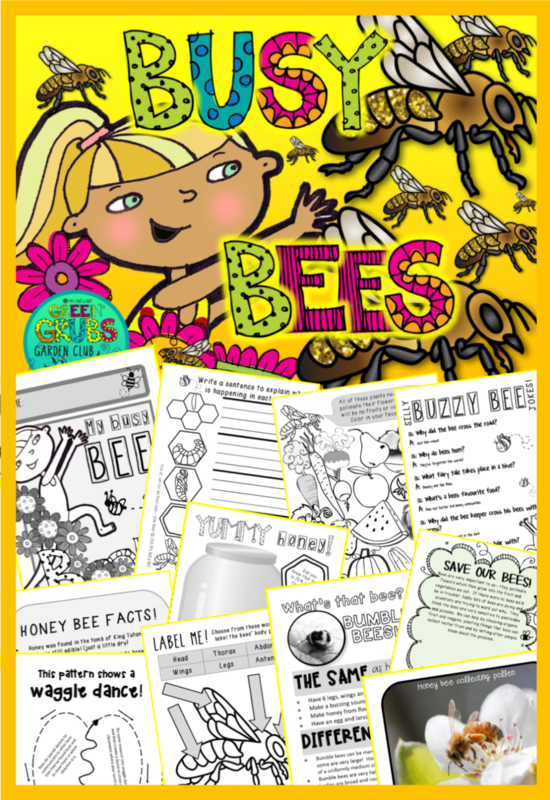 you can check out our best selling ‘Busy-Bee’ pack here. 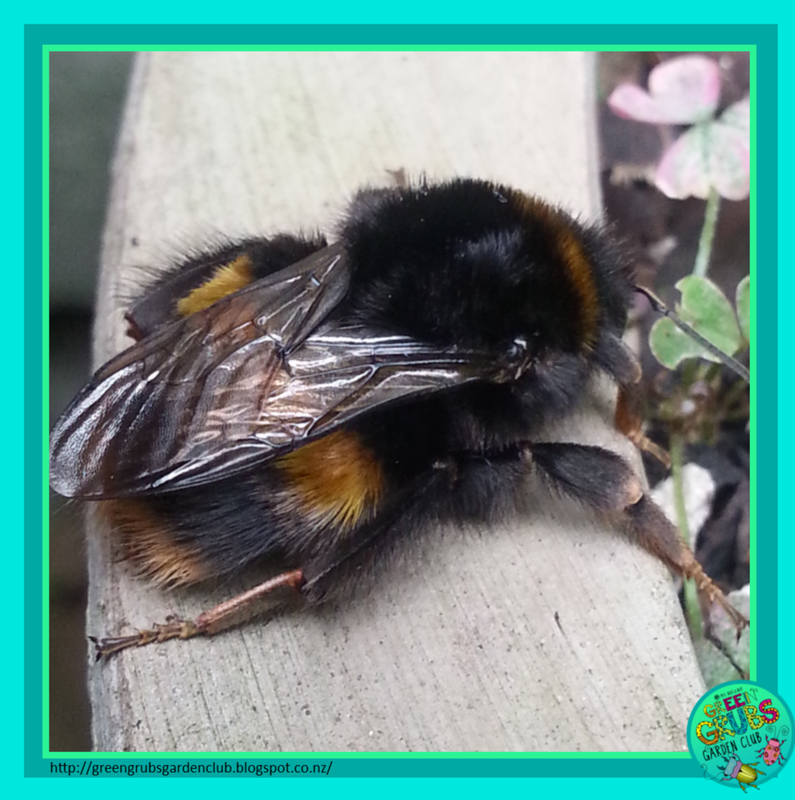 Want to help the bees? Plant more flowers and go organic! Time to celebrate your garden weeds! 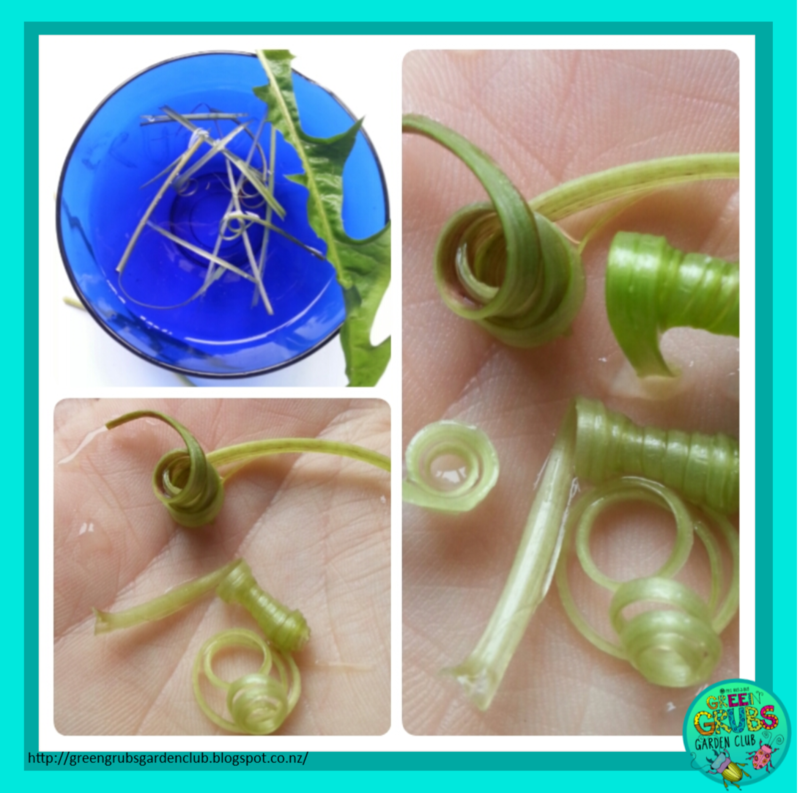 After spending far to much time trying to dig out those annoying dandelions with their super strong tap root, it’s time to give in and let them flourish…..
Just before we get on to discussing fun activities to try with your kids, did you know that the leaves are amazing nutritious and contain more beta-carotene than carrots? The reason that dandelions are so well spread out around the world is that European settlers introduced them to many countries as a salad green! If you’re planning to add a few to your salad this evening, make sure the leaves you pick are young and sweet (the older leaves get a little bitter) and are pesticide free. 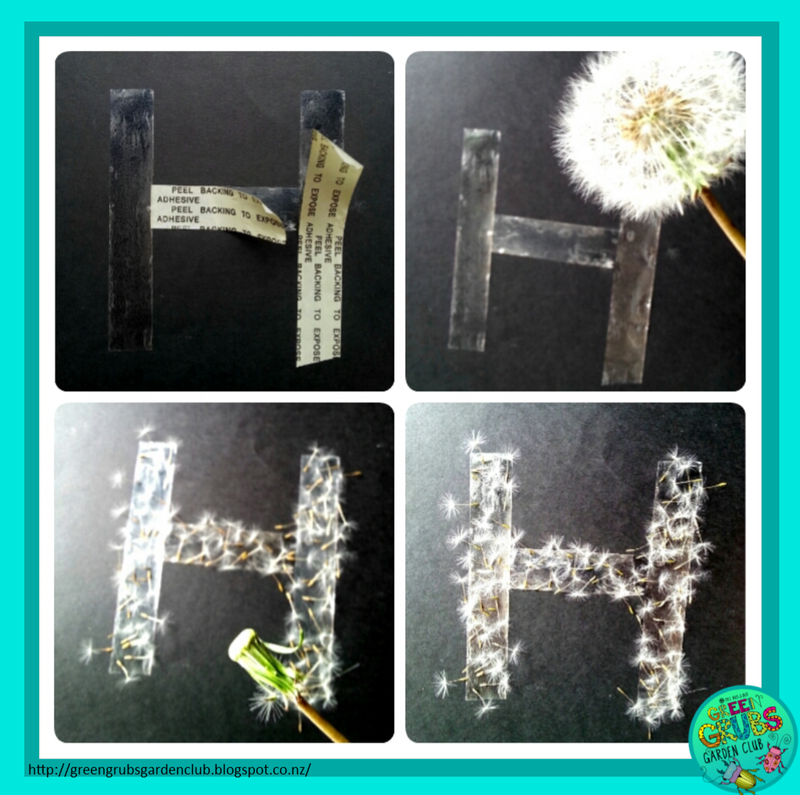 Take the age old dandelion-clock-blowing to the next level with the addition of double sided tape, glue and paper! 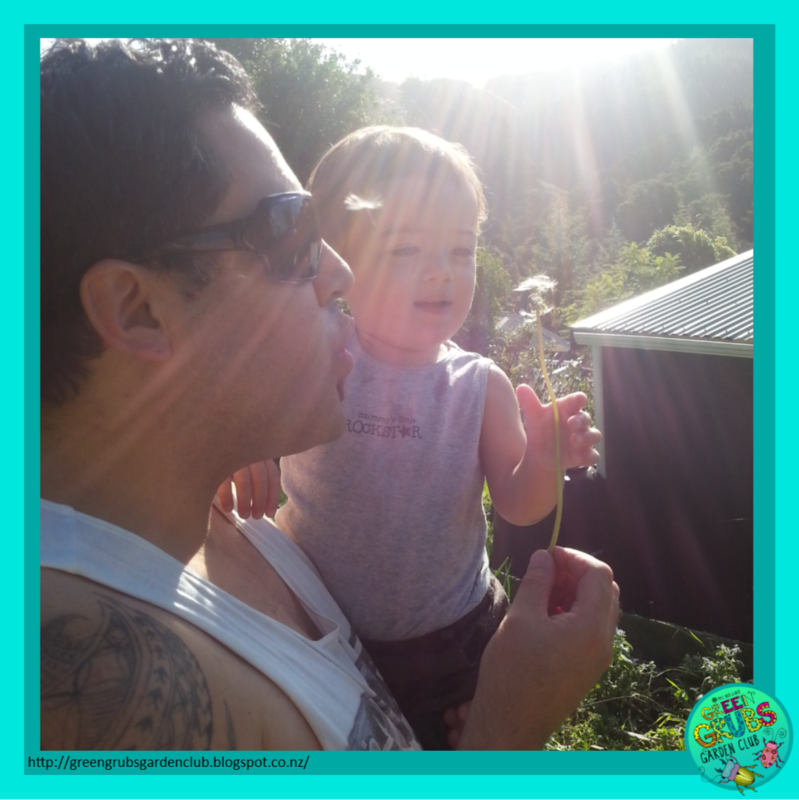 Hold your dandelion clock close to the paper and blow! 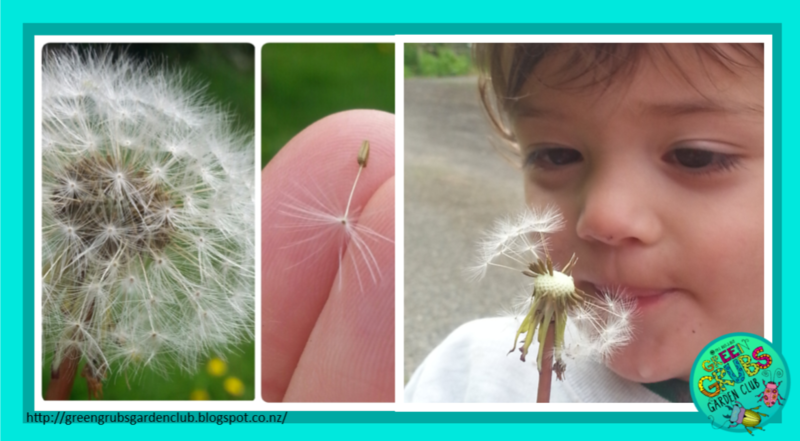 The little dandelion seeds should attach them to the sticky part! 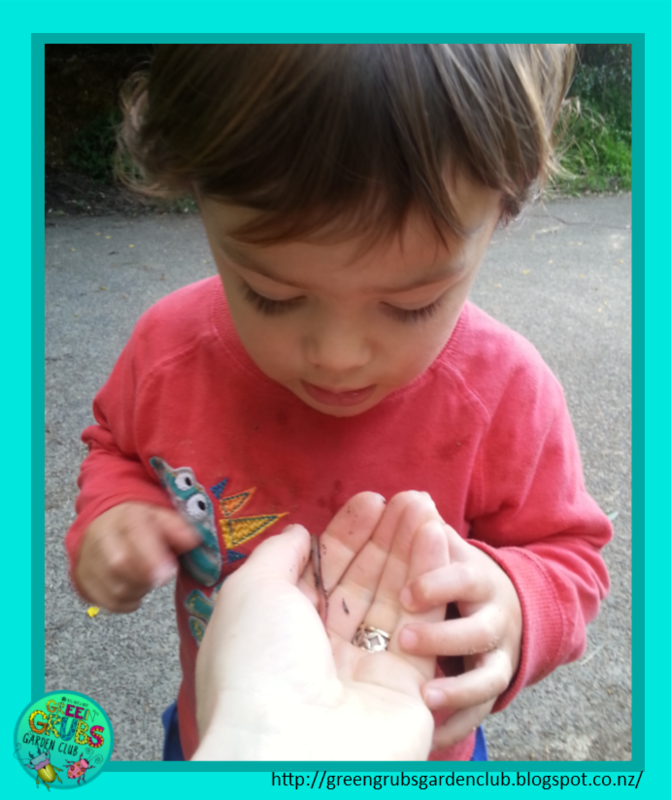 Have fun racing around the garden finding more dandelion clocks to add to your design. 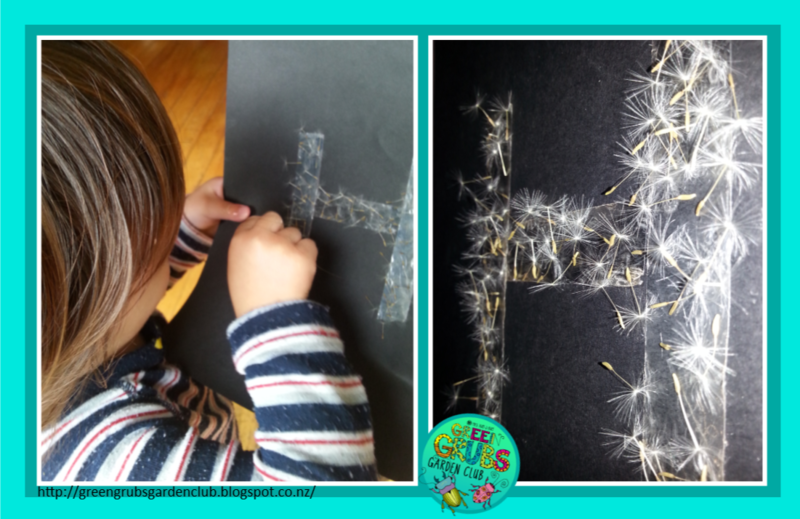 Use the sap inside the dandelion stems to write or draw little messages! 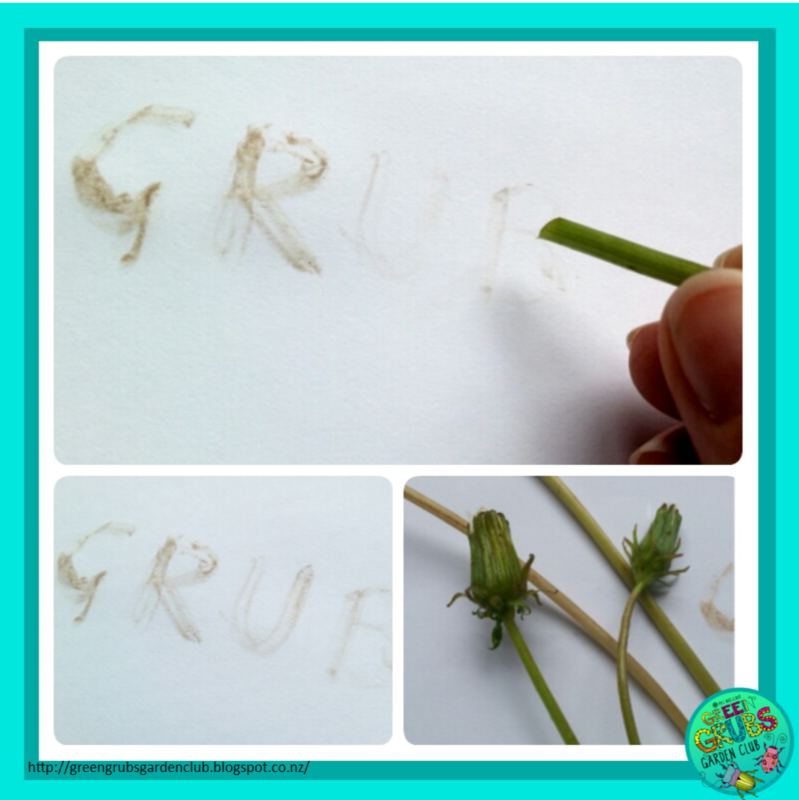 Choose a strong stem with lots of sap to ‘write’ straight on to a white piece of paper. The sap will dry brown which will allow the picture or words to slowly become more visible. You might need to keep trimming your stem to keep the sap-ink flowing! 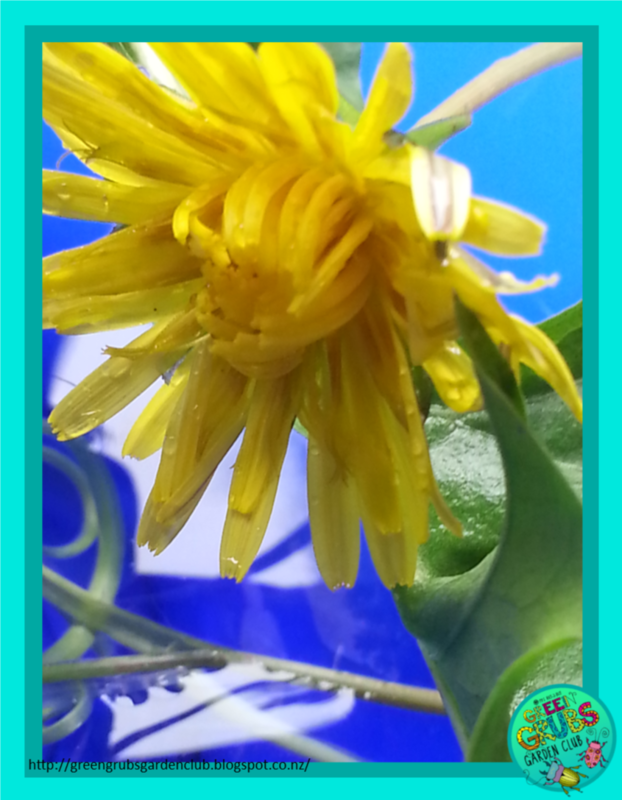 After you’ve finished with your dandelion flowers and writing secret messages, the kids will love making some dandelion curls to add to their mud-pie potions….. simply remove the flower heads off the stems, and use your nails to split the stems into long strips. Drop the strips into some water and after a few minutes you should have some curls! You can find a really simple explanation of the science going on behind the curling fun here. 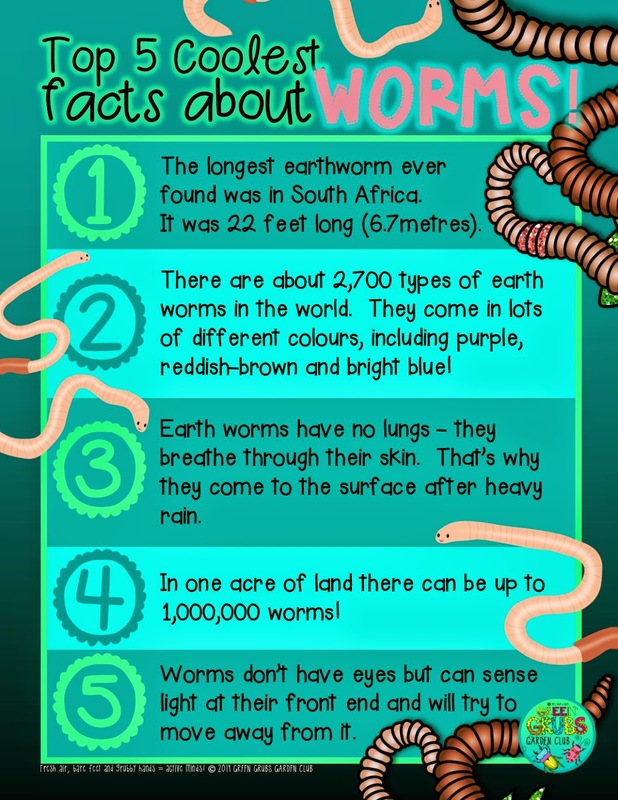 Top 5 coolest facts about… WORMS! Here’s number 2 in our series of fun printable bug posters (in black and white and colour) – perfect for displaying on your nature table, or to get your class inspired about setting a school worm-farm for recycling lunchtime scraps! 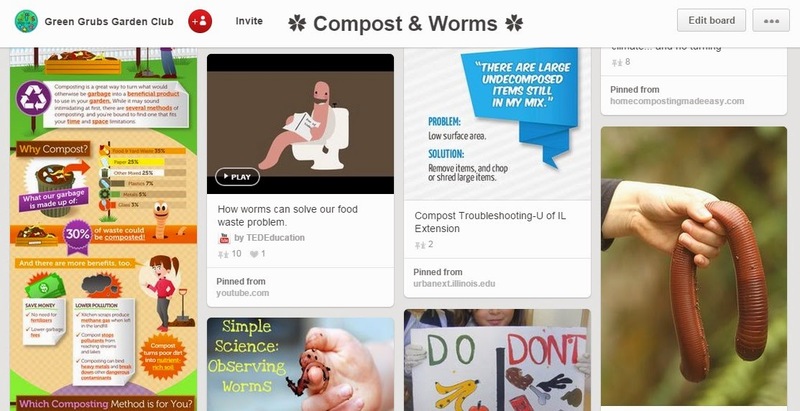 You can find more amazing worm facts, information and resources on our ‘Compost and Worms’ Pinterest board. 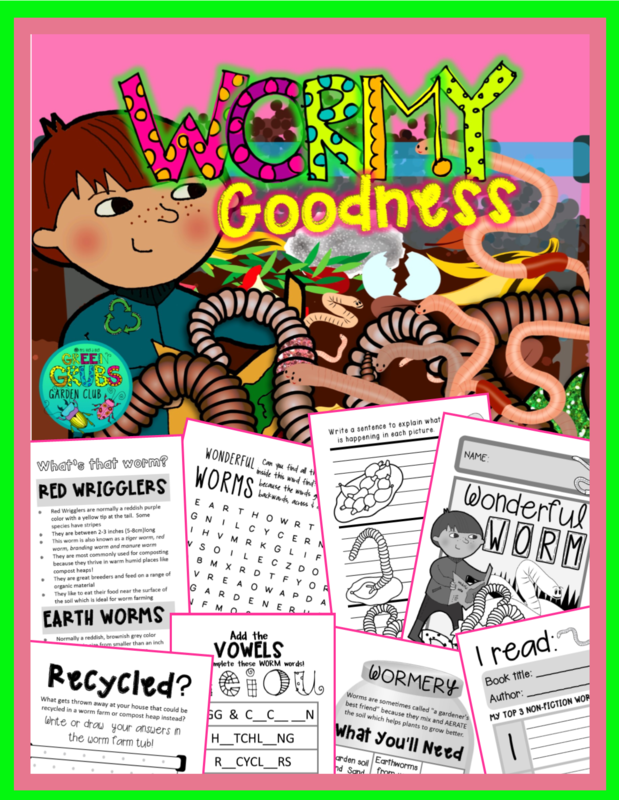 If you’re looking for a more comprehensive worm resource, you might want to have a peek at my best selling ‘Wormy Goodness’ pack. You can find that here!